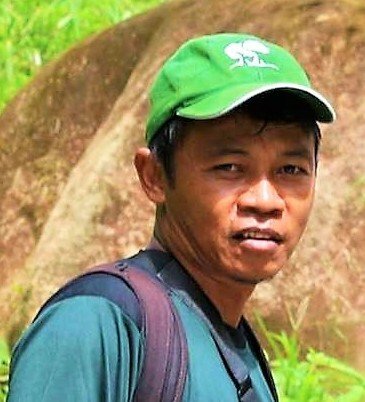 There are approximately 90 full-time members of staff working to implement the Sumatran Orangutan Conservation Programme - a selection of which are profiled below. Orangutan specialist Ian Singleton has been working for the SOCP from initial conception. 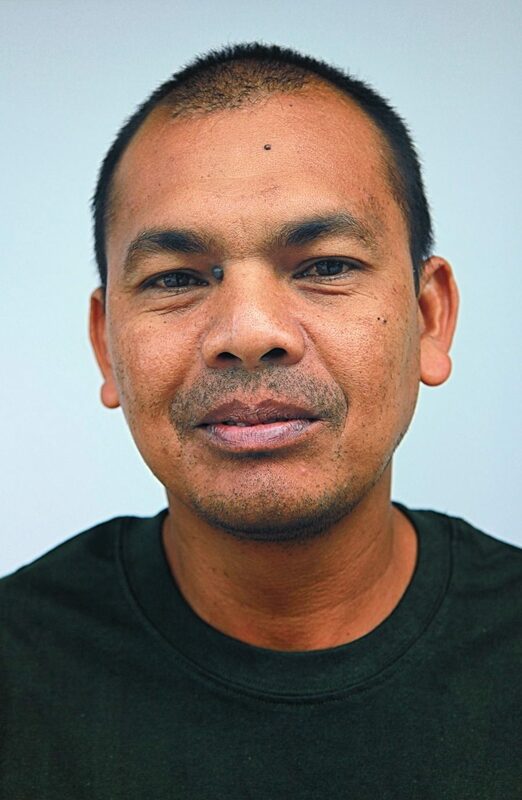 Ian is nowadays kept busy working to confiscate illegal pet orangutans and return them to a life in the wild, in field research and monitoring of the remaining wild Sumatran orangutan population, and in efforts to protect their habitat. 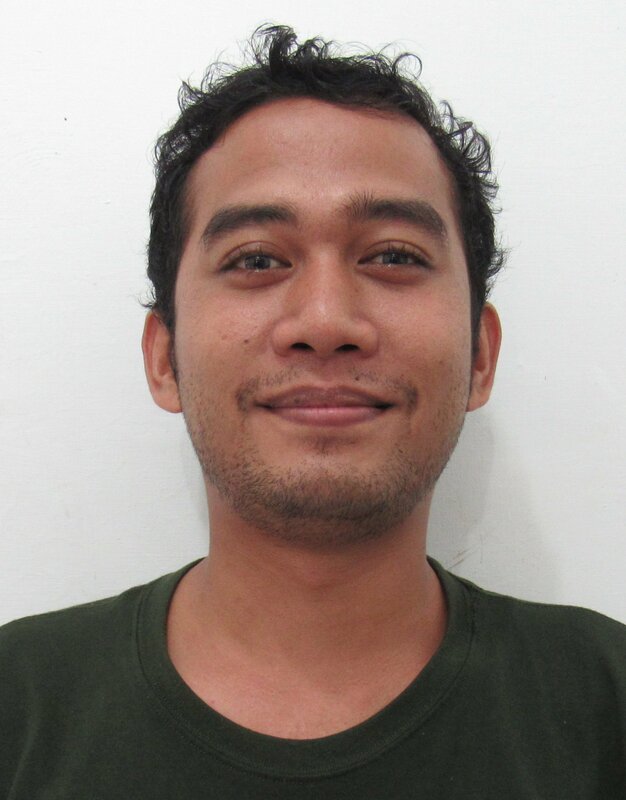 Asril joined SOCP as the first manager of the quarantine center. 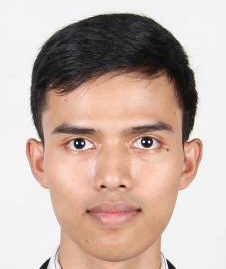 Since 2008 he has assisted the Director in coordinating field surveys and research, especially at Suaq, where he himself studied for his degree. 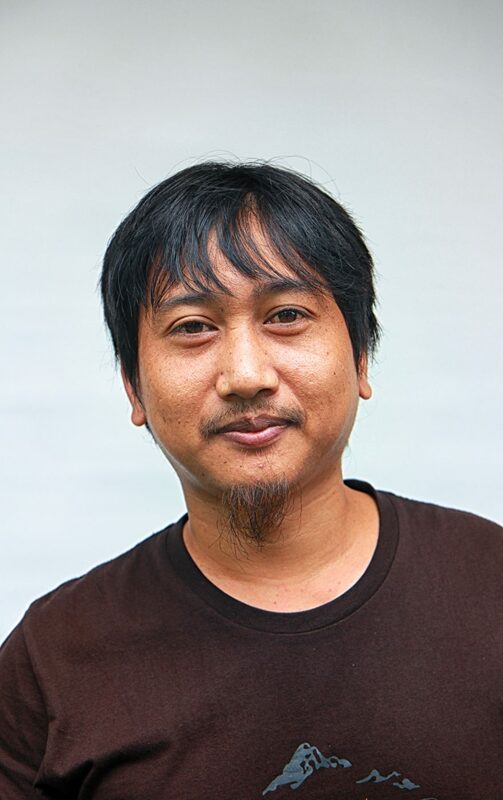 Asril has since been the co-manager of field research until 2012. 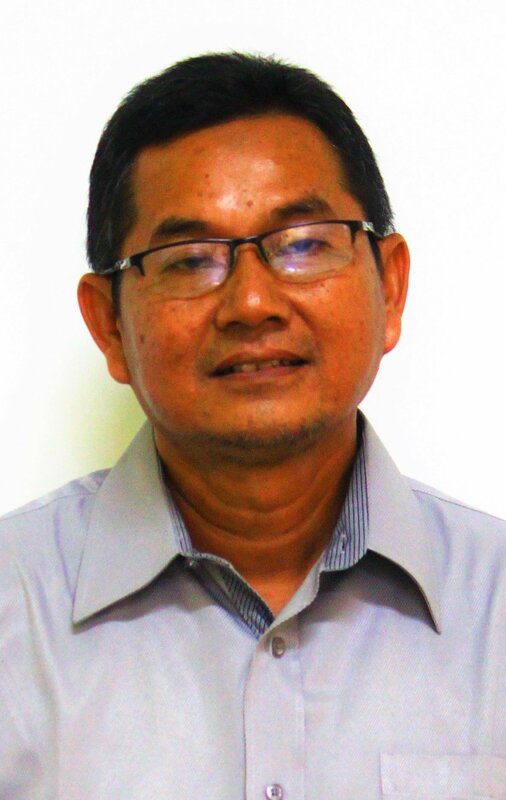 Today, Asril is SOCP Operations Manager. 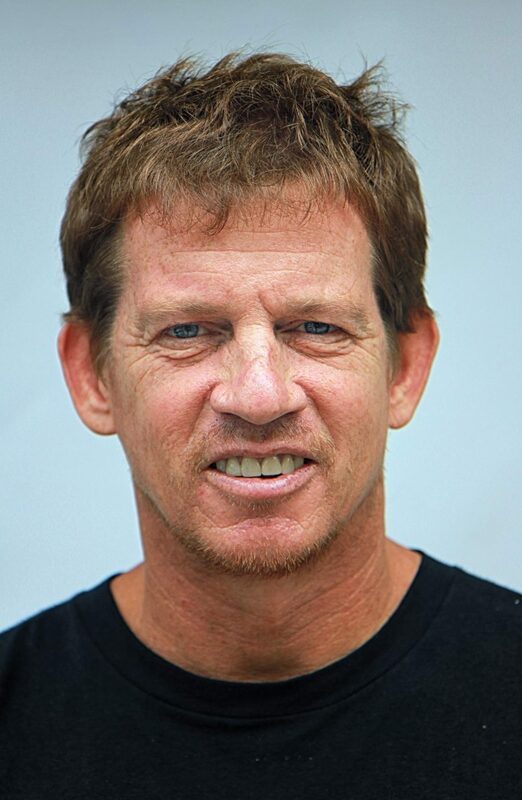 Dave has been active in orangutan conservation in Indonesia for 12 years, and joined the SOCP in 2016. 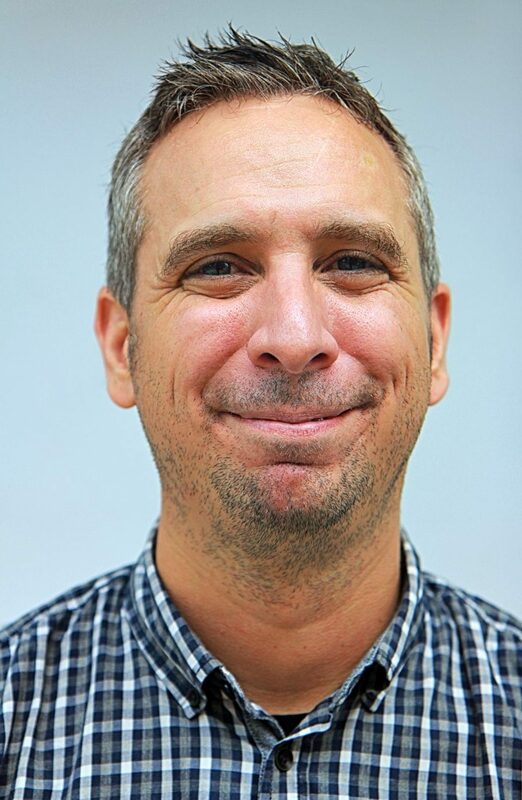 He is responsible for all grant applications and coordination of all reporting and communications with donors. 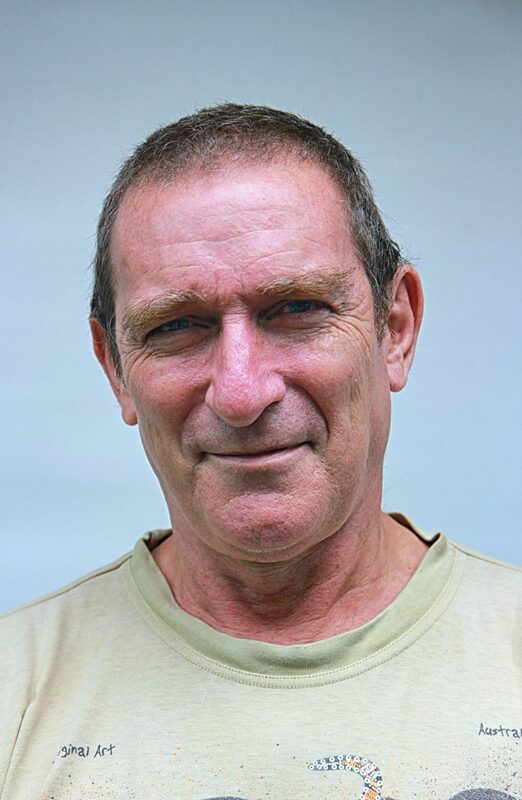 Graham has worked in marine and terrestrial conservation within Indonesia for over 25 years. Graham specialises in GIS and Spatial Planning. 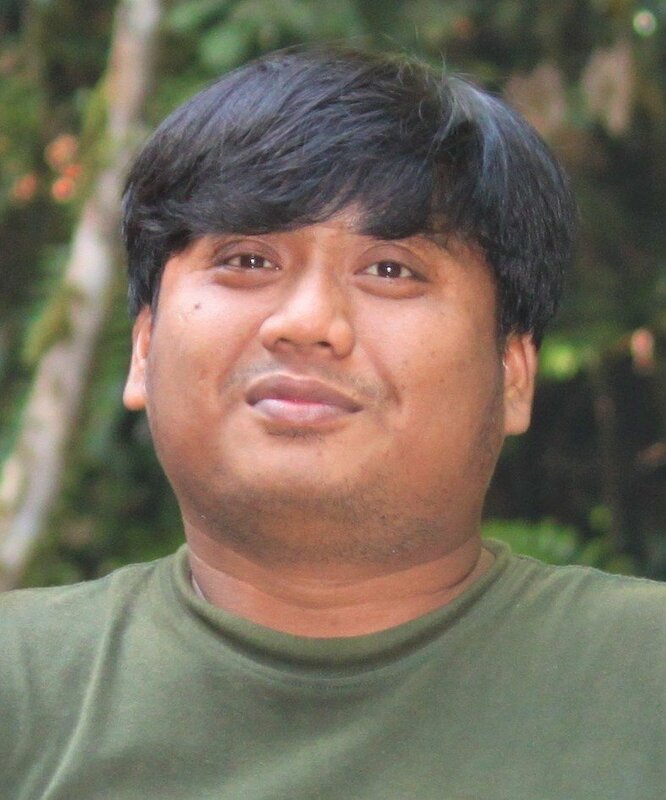 He first joined SOCP in 2009 and is our Landscape Protection Specialist focusing on securing orangutan habitat. 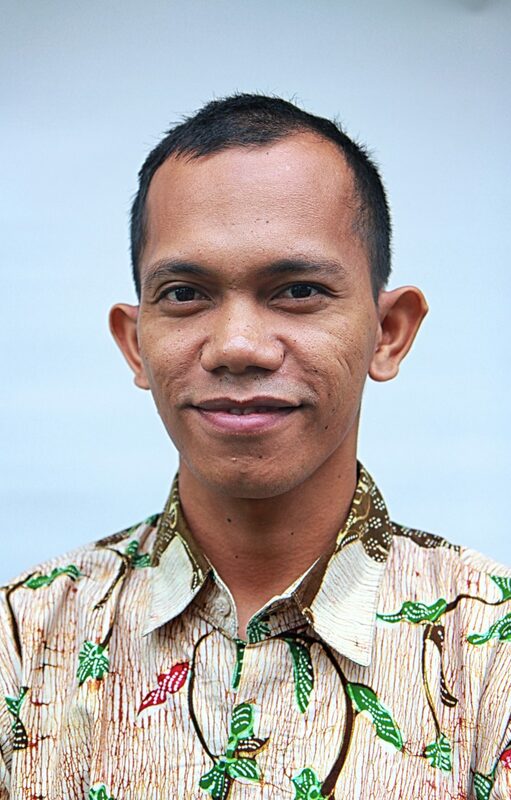 With many years of experience with environmental NGOs, Riswan helps manage our GIS and spatial planning work for the protection of orangutan habitat. 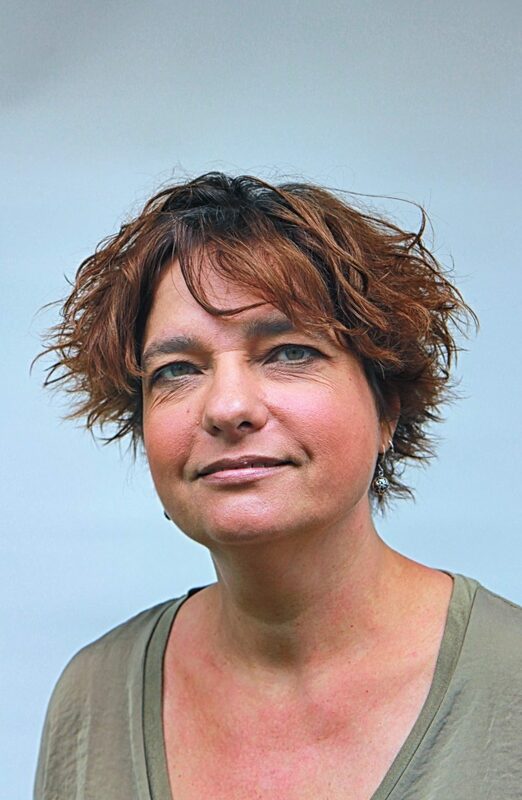 Gabriella has been working in Indonesia for more than 15 years focusing on species and habitat conservation issues. 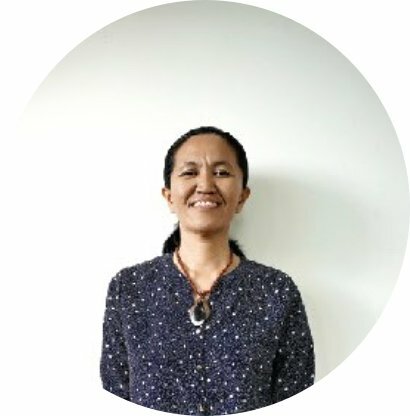 She joined PanEco/SOCP in 2006 and has been coordinating the Batang Toru Forest and Orangutan Conservation Programme in Tapanuli, North Sumatra. 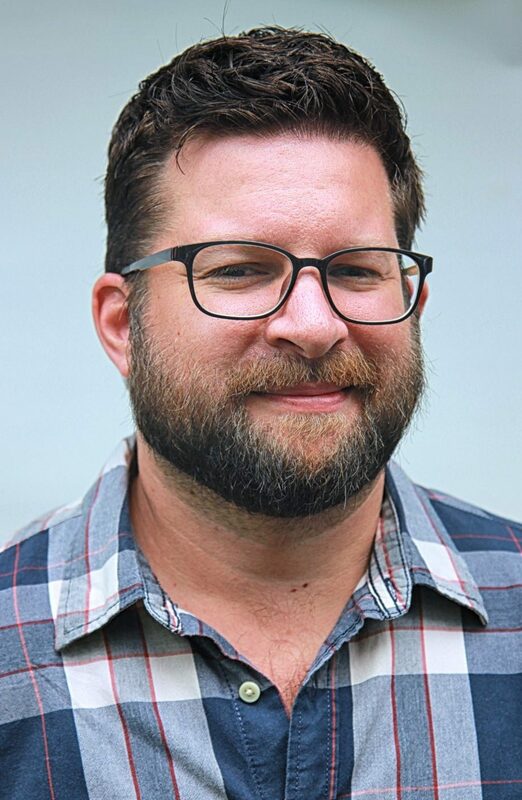 Matt has several years experience studying wild gibbons, siamangs and orangutans, and forest productivity in the rugged terrain of the Batang Toru forests in North Sumatra. 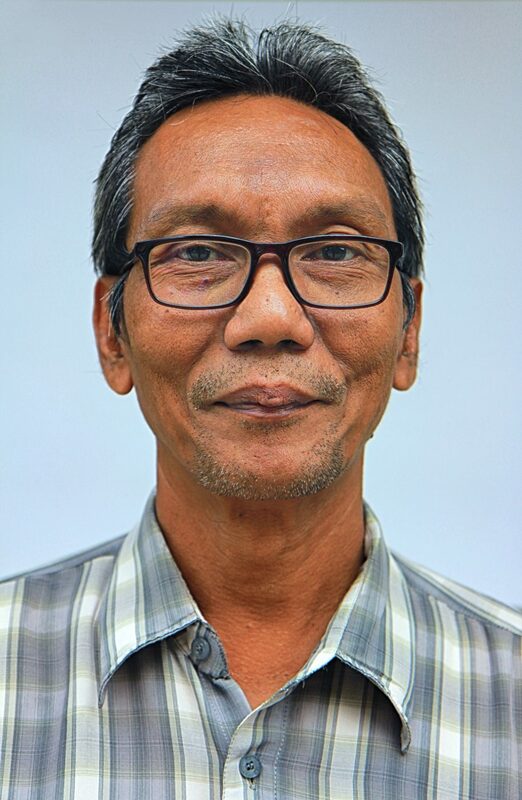 He is responsible for supervising research on wild orangutans at three field research stations, large scale orangutan surveys and general biodiversity research in the region. 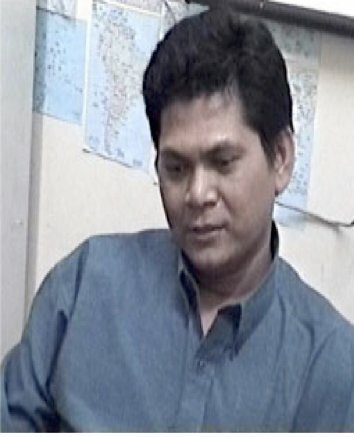 Suprayudi is the General Manager of the Sikundur Monitoring Station. 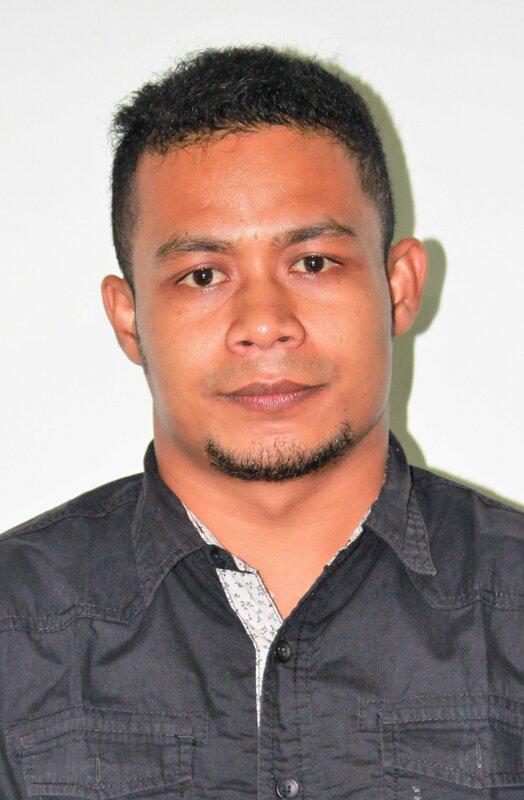 Adi is the Jantho Project Manager, responsible for liaising with BKSDA Aceh, police and community leaders, as well as logistics (transport, supplies, maintenance, administration) and reporting to SOCP HQ office. 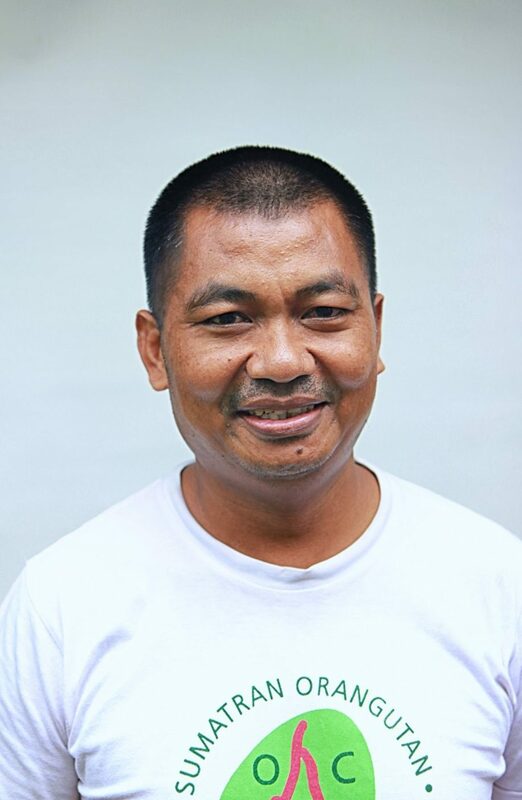 Mukhlisin is the Field Manager in charge of all on-site direction, management and administration of the Jantho Orangutan Reintroduction Centre. Drh. 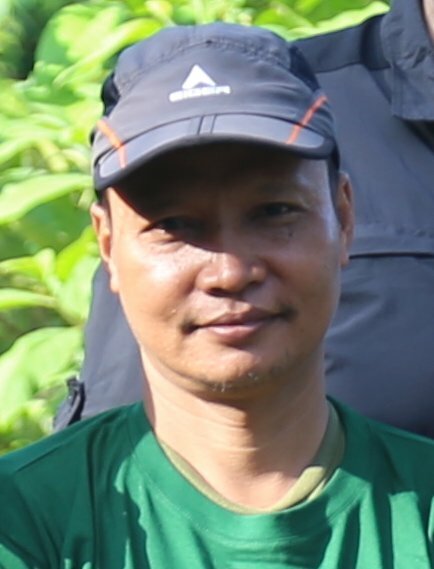 Citra has been working in orangutan conservation since 1998, largely with a focus in Kalimantan. 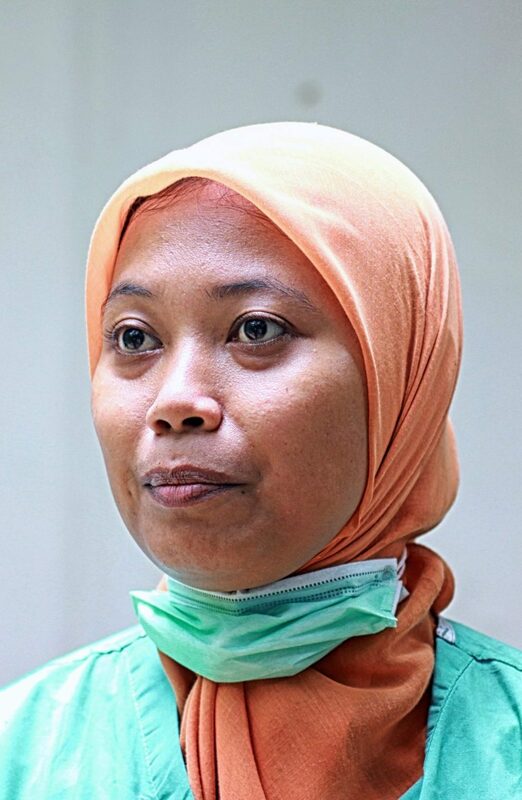 She joined the SOCP in May 2017, and we are very grateful to have her on-board with the team and welcome her years of experience in Sumatra, overseeing all of our reintroduction work. 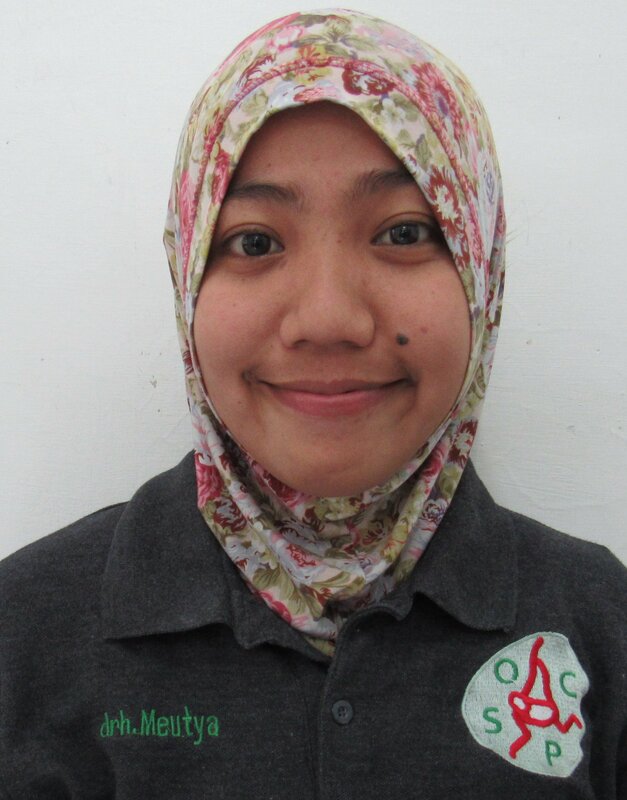 Yenny, a graduate of the Bogor Agricultural Institute, joined the team in 2008 at the SOCP Orangutan Quarantine Centre. 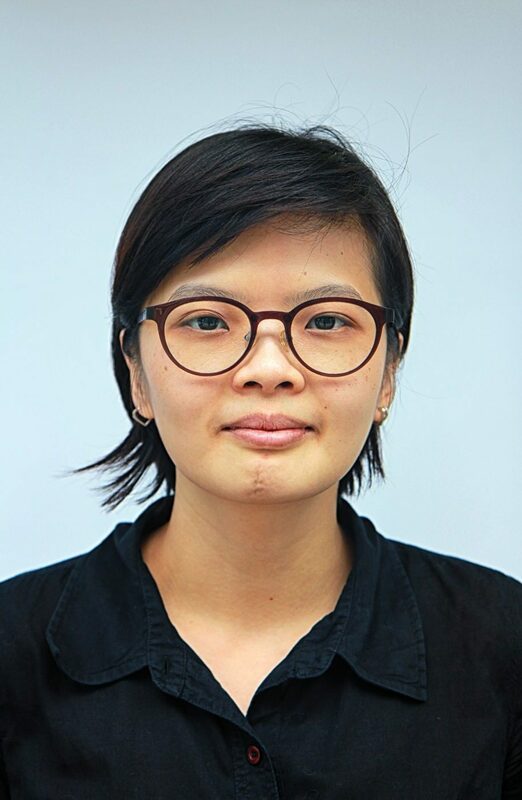 Yenny is now the SOCP's Senior Veterinarian and oversees all of our medical work. Drh. 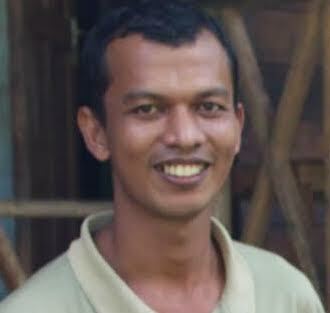 Pandu is the resident veterinarian at the SOCP Jantho Reintroduction Centre.